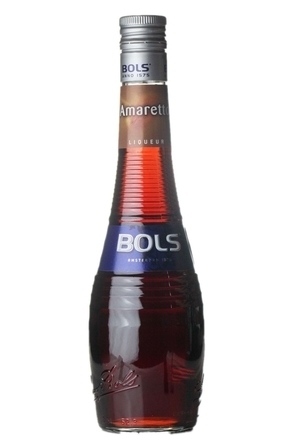 Amaretto is a fragrant almond flavoured liqueur made with oil extracted from bitter apricot kernels, and it is these kernels which give the liqueur is strong almond flavour and slight bitterness. 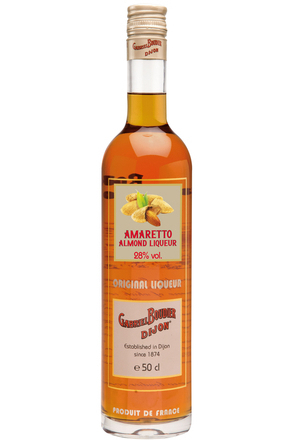 Surprisingly, quality amarettos such as Disaronno Originale don't contain any almonds or indeed nuts - the nutty almond flavour comes only from apricot kernels. 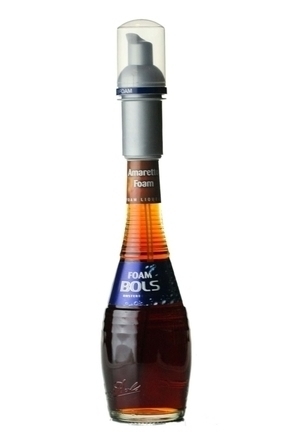 Infusions and distillations of various botanicals, most importantly vanilla, contribute to the liqueur's flavour, as does burnt sugar caramel which also gives the liqueur is dark chestnut hue. 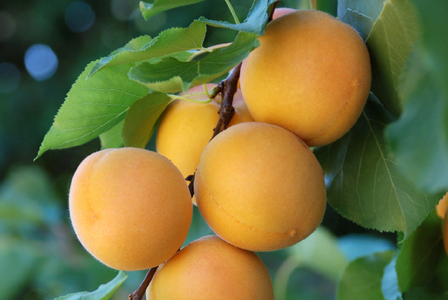 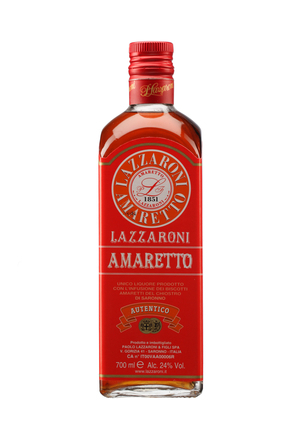 The name amaretto comes from a diminutive of 'amaro', the Italian word for bitter, referencing the bitter almond (mandorla amara) so essential to the balance of a good amaretto. 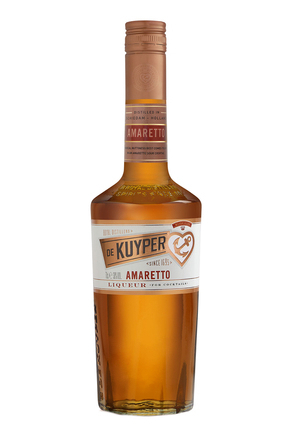 Some say the name means 'a little bitter while others say amaretto is a conflation of amaro (bitter) and amore (Italian for love), perhaps a reference to the fairy-tale story of the creation of DiSaronno, which claims to be the original amaretto. 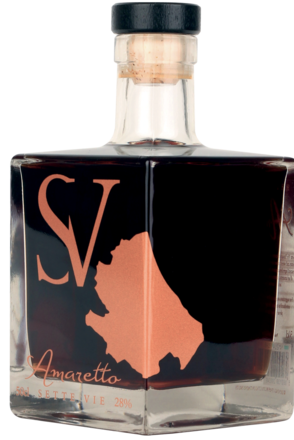 Amaretto is thought to have originated in Saronno, a small town near Milan, Italy and DiSaronno, was originally called 'Amaretto di Saronno', literally 'Amaretto from Saronno'. 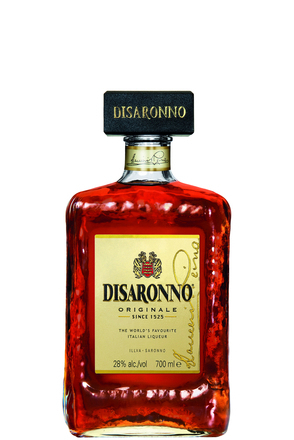 There are hundreds of brands of amaretto made in Italy and other countries but DiSaronno, which is still family-owned and made in Saronno, remains the best-selling brand of amaretto. 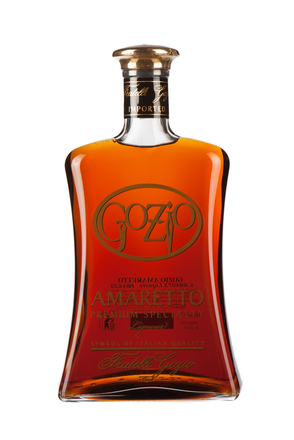 Amaretto is a versatile cocktail ingredient and we have over 100 amaretto cocktail recipes here on Difford's Guide.